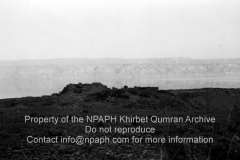 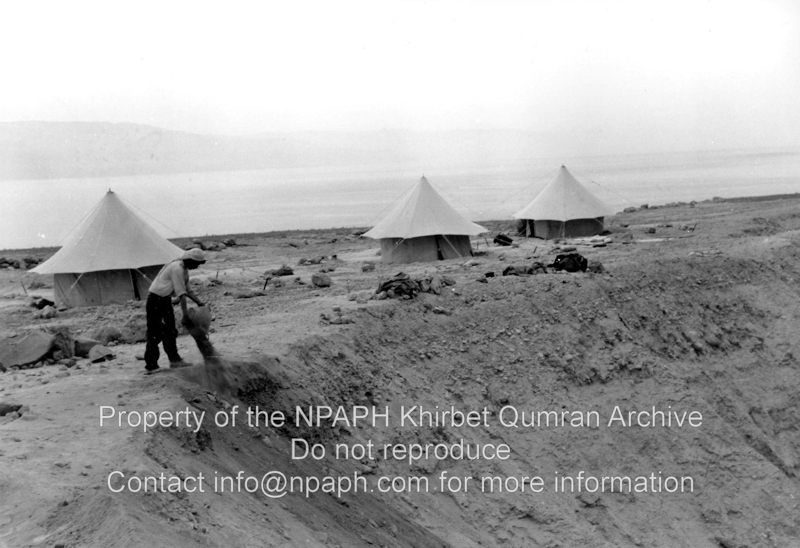 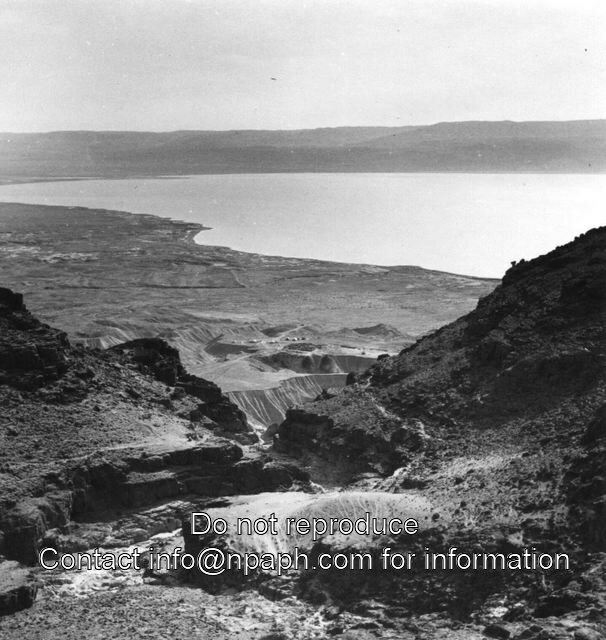 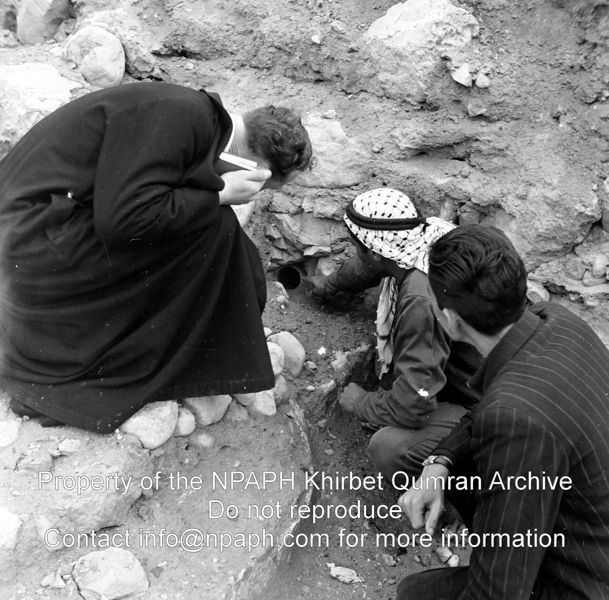 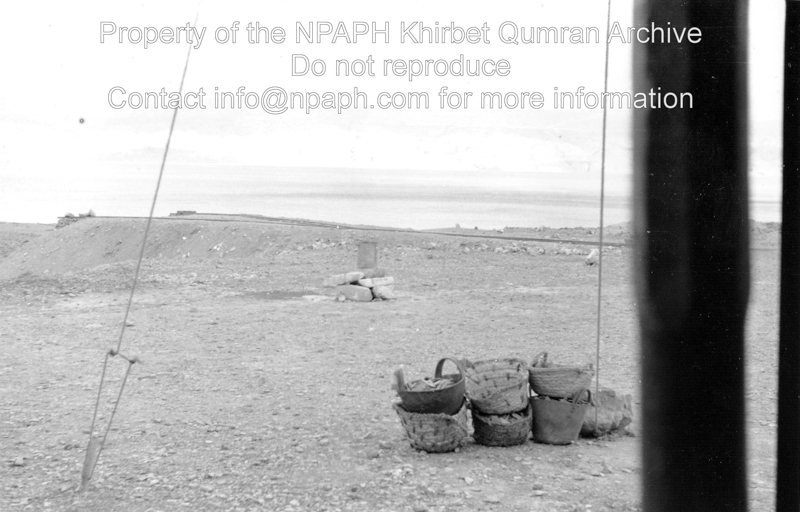 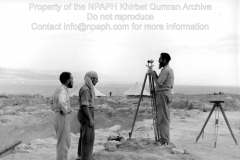 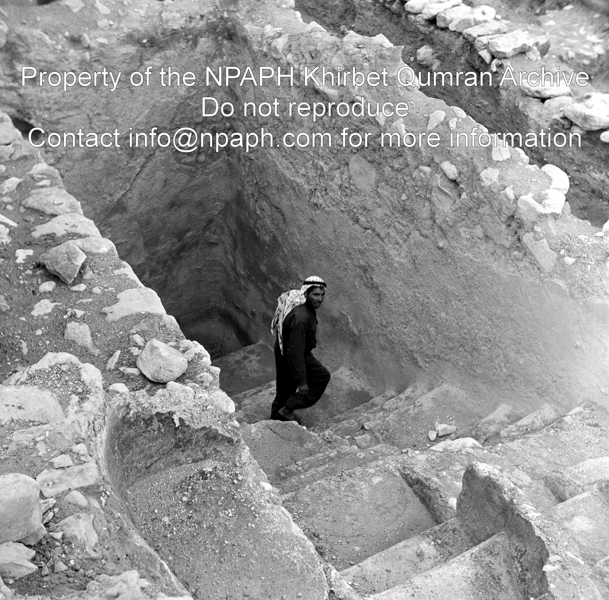 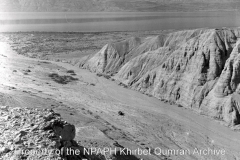 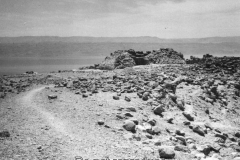 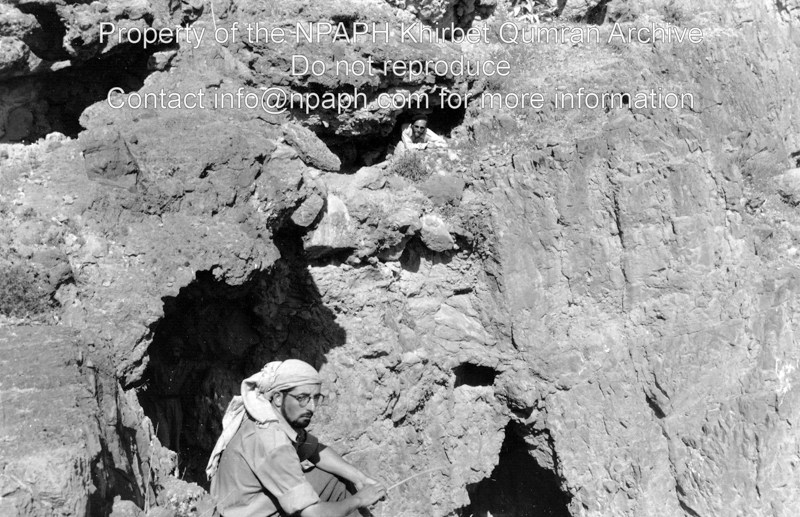 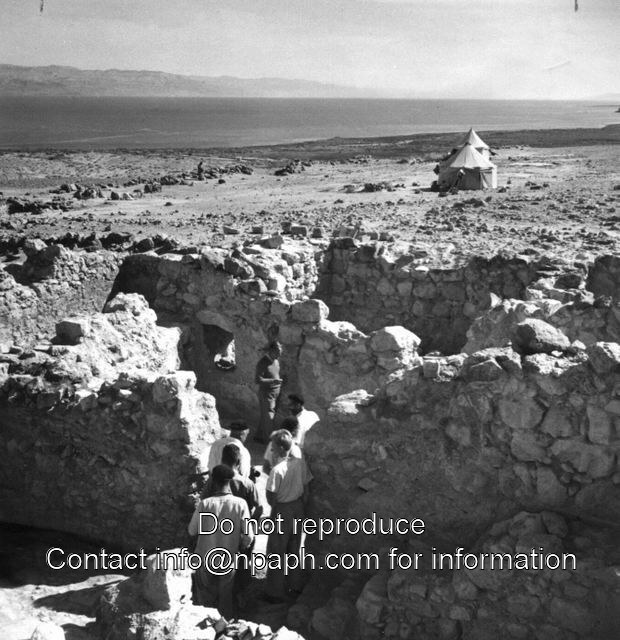 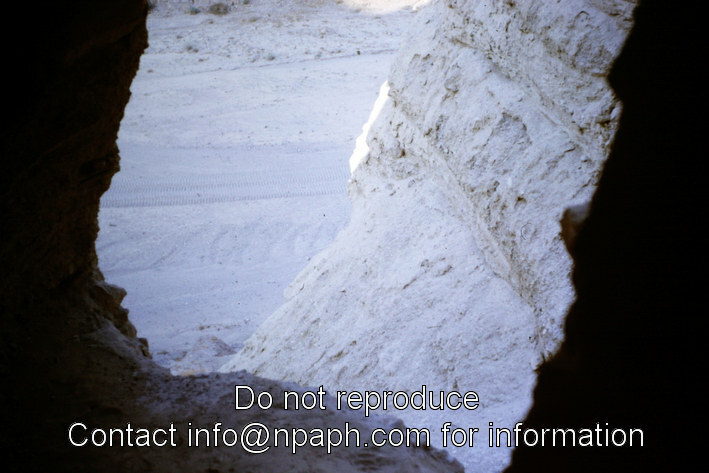 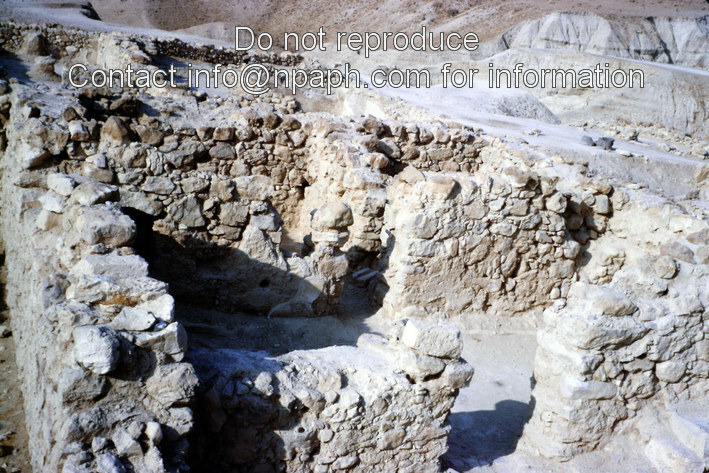 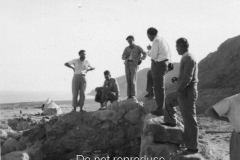 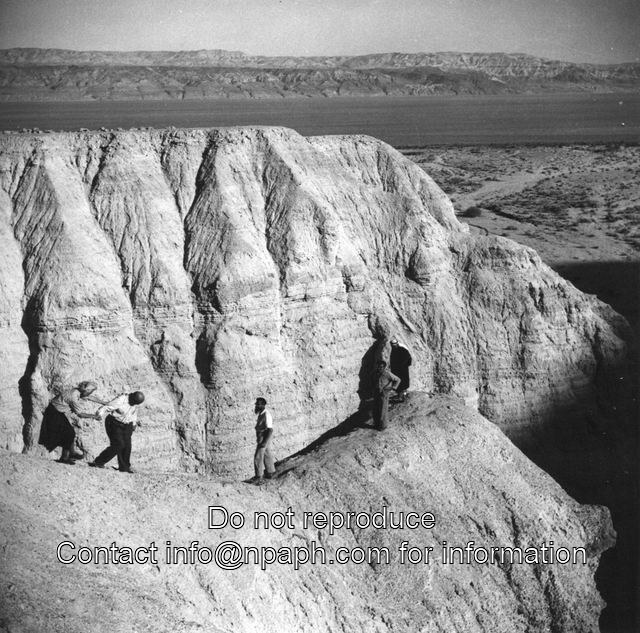 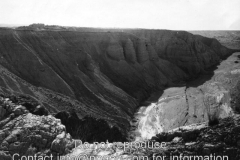 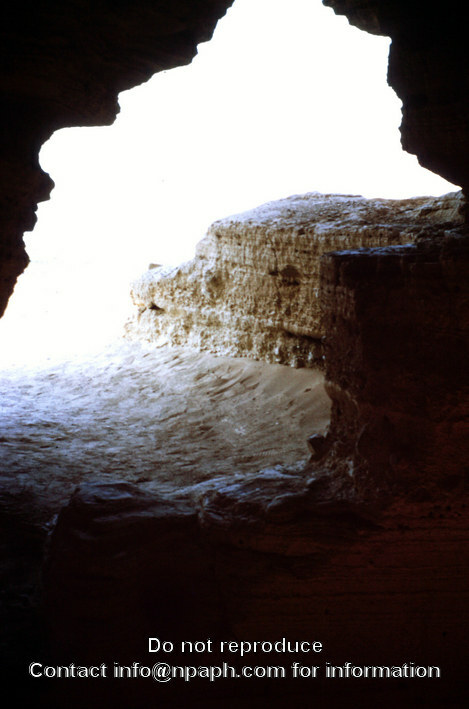 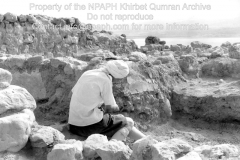 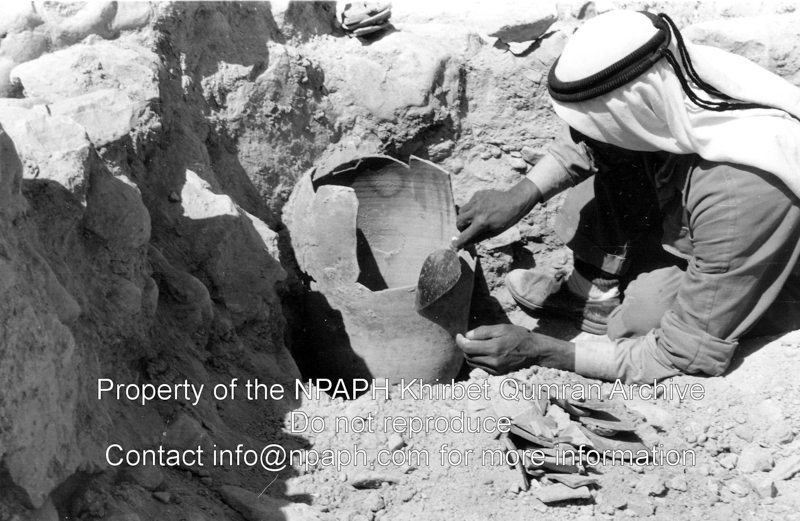 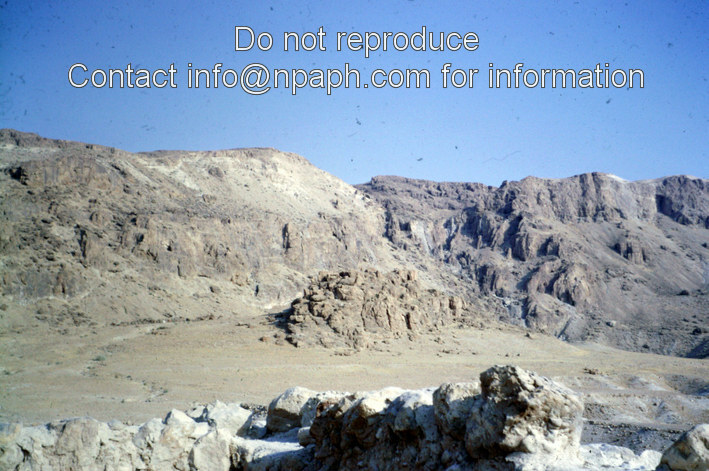 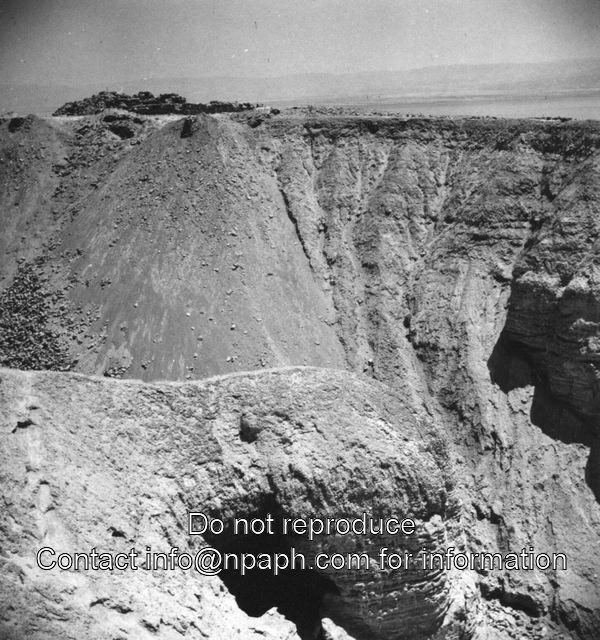 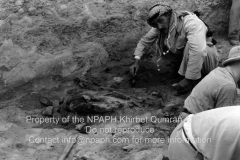 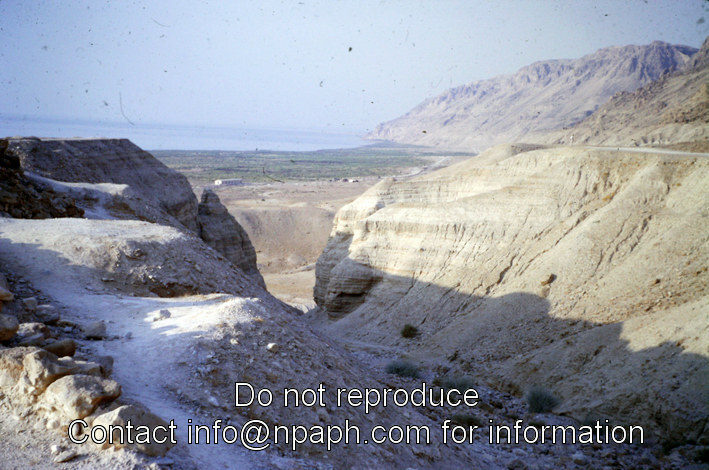 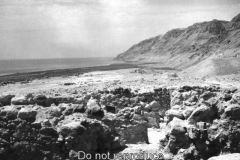 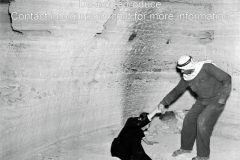 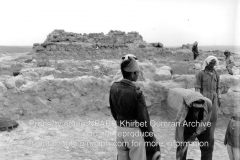 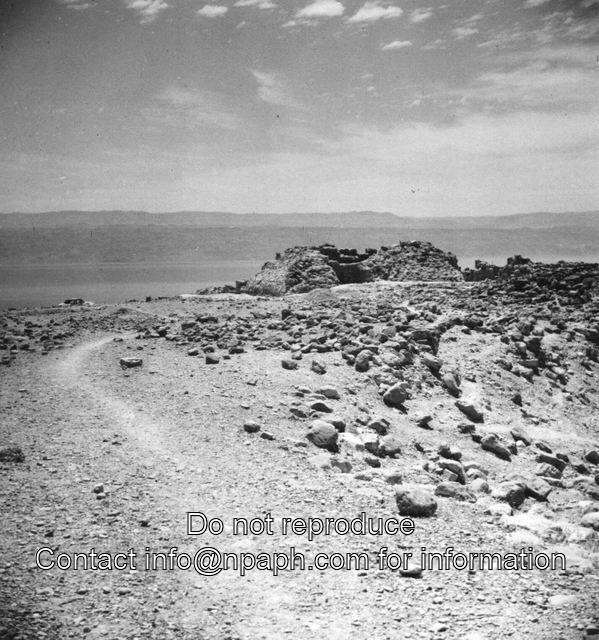 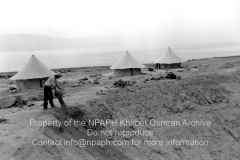 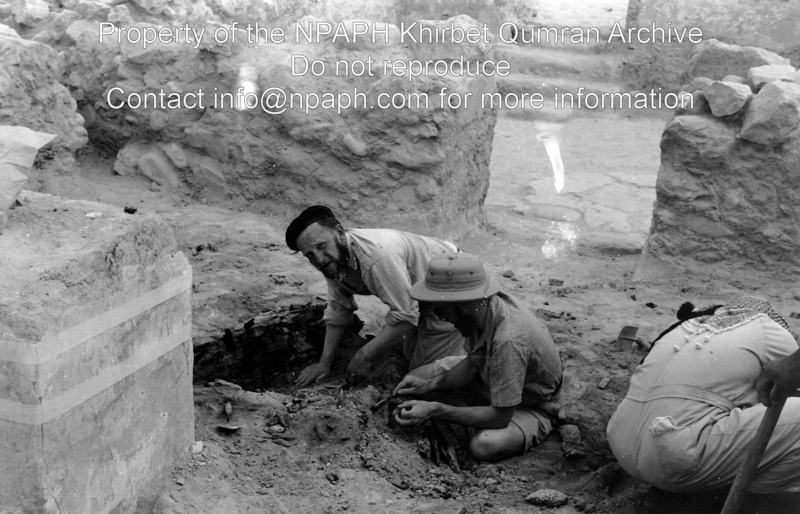 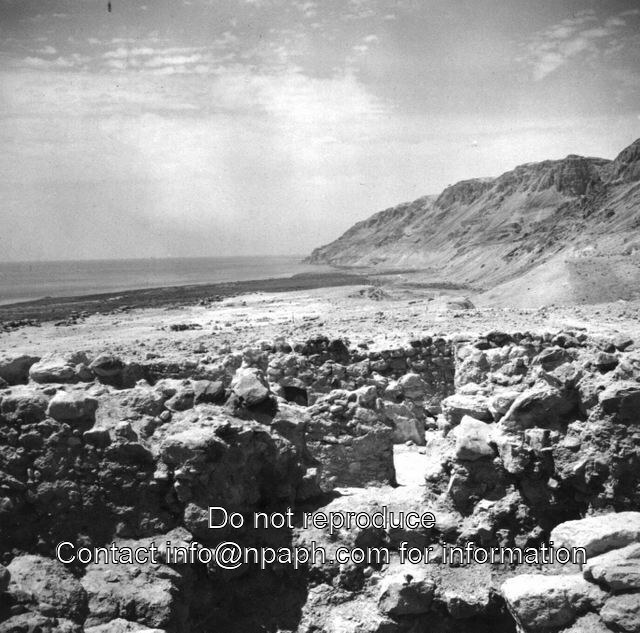 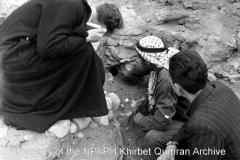 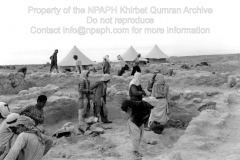 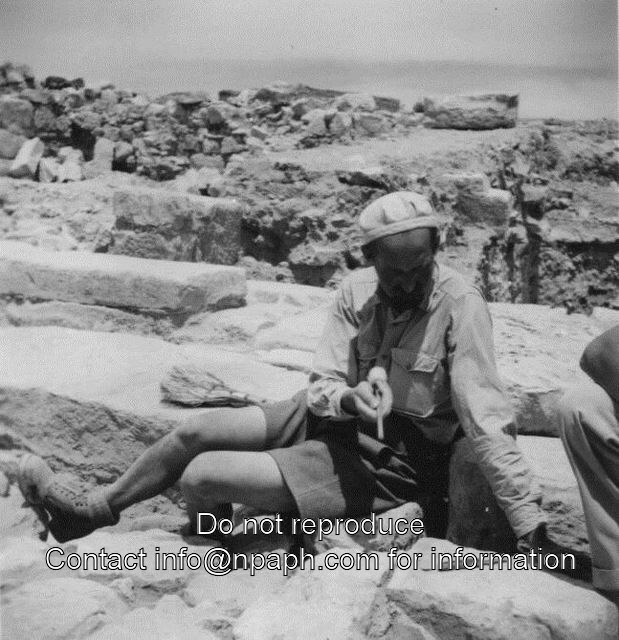 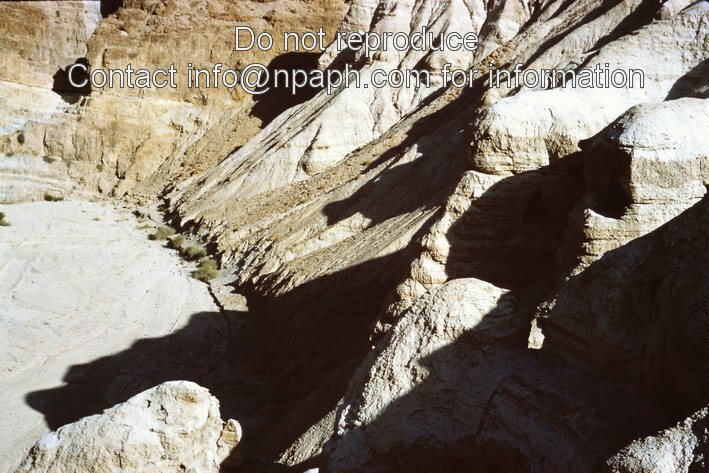 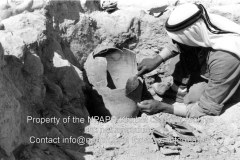 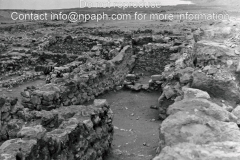 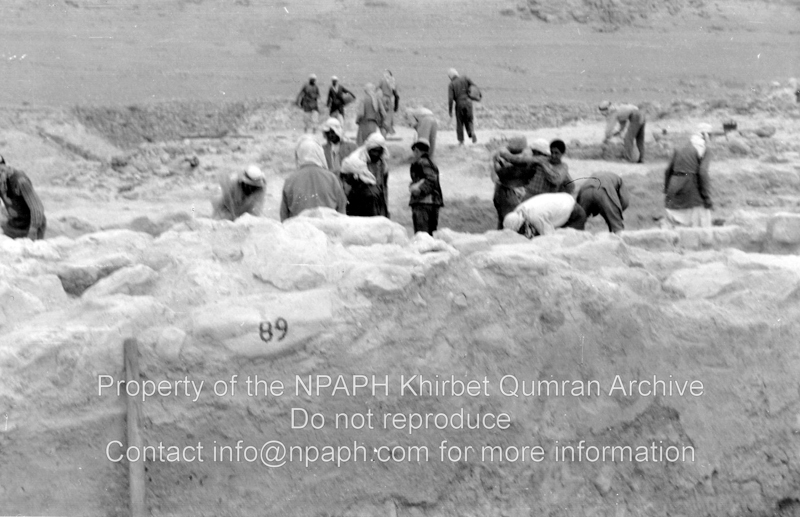 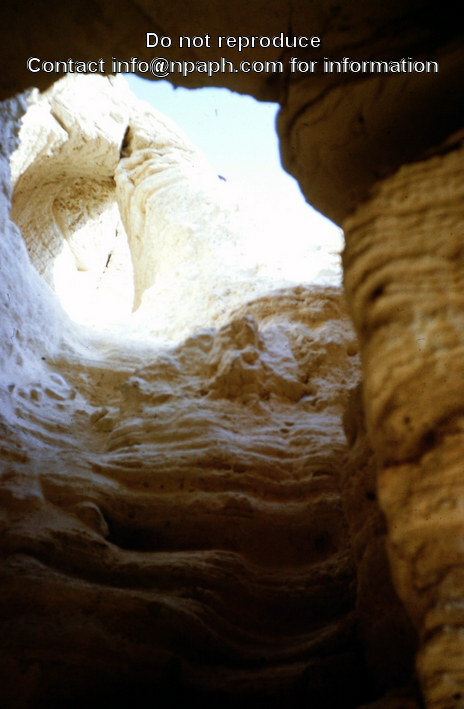 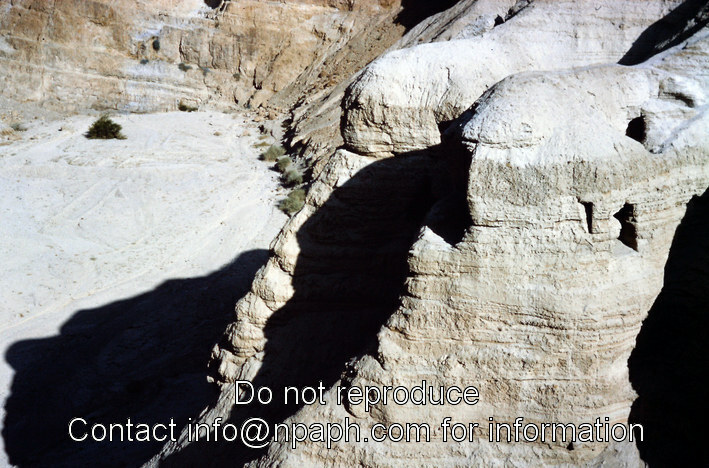 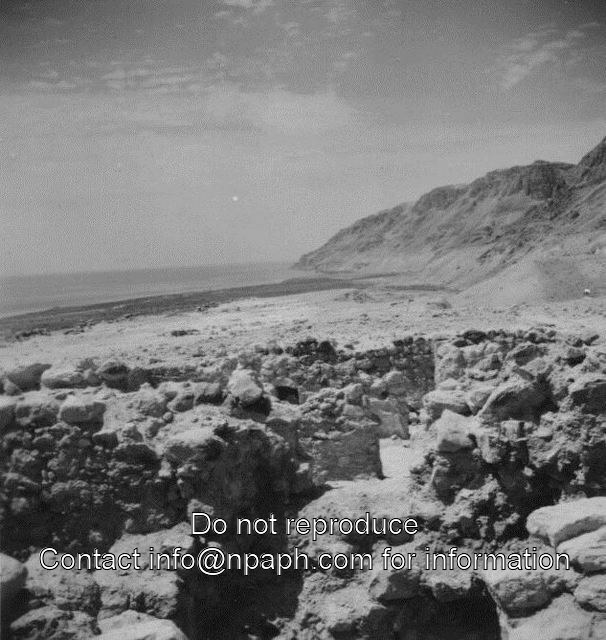 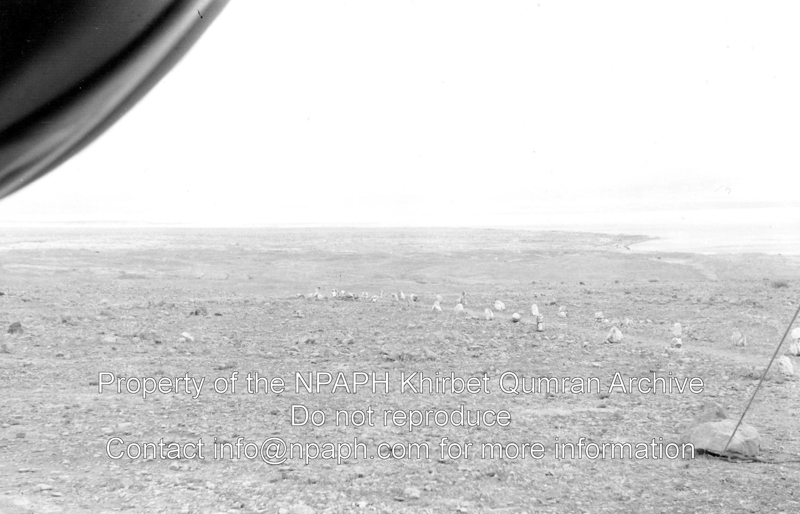 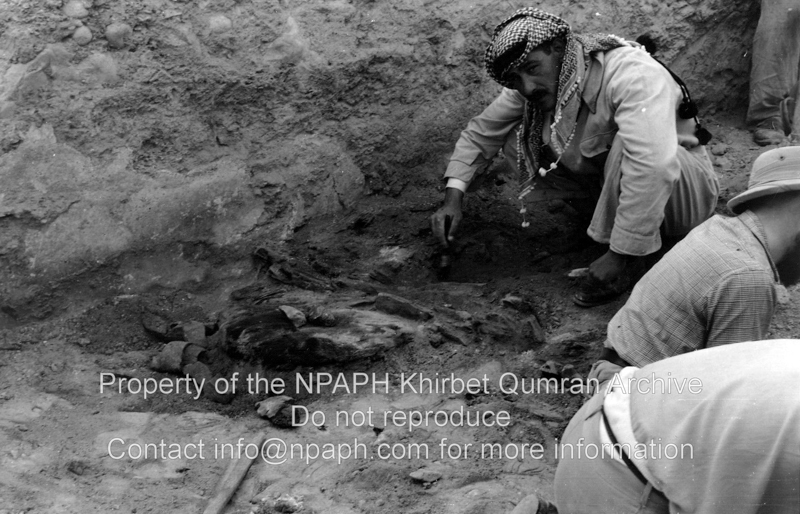 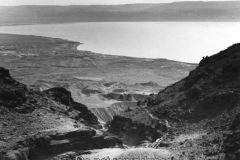 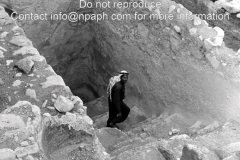 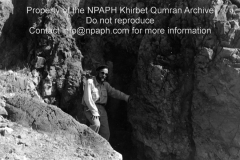 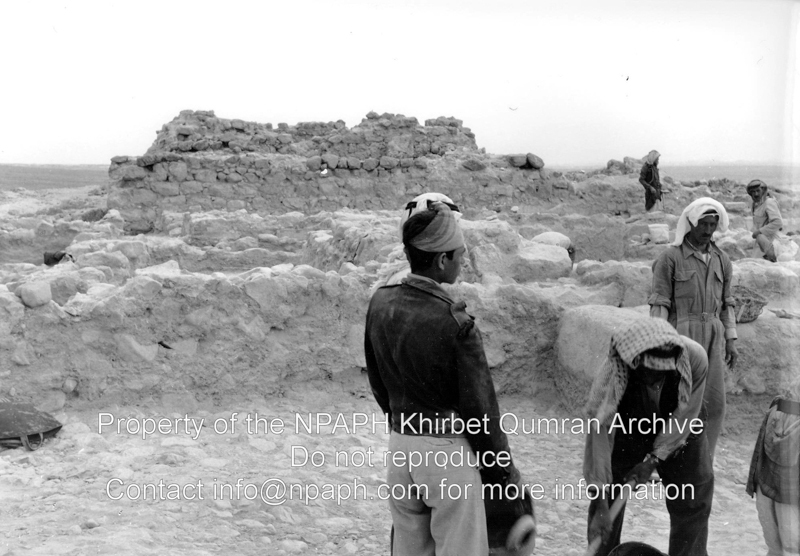 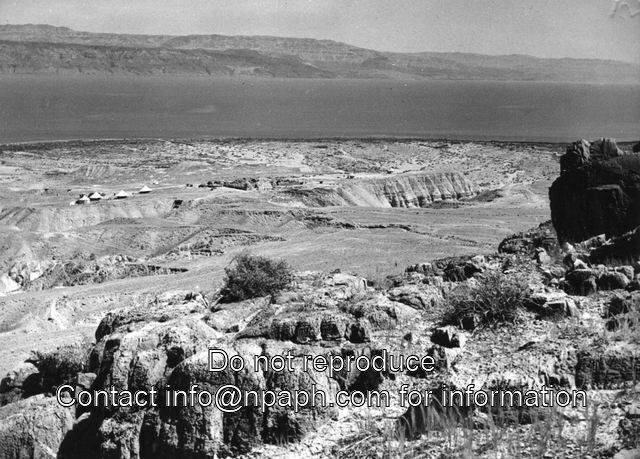 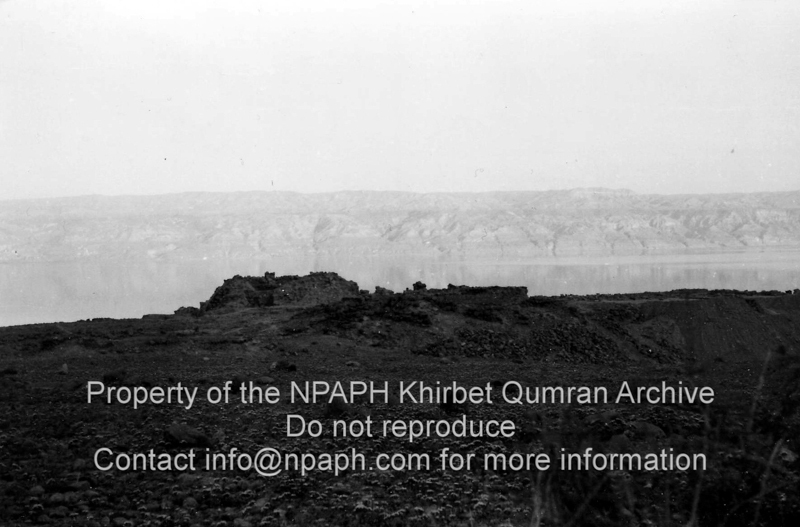 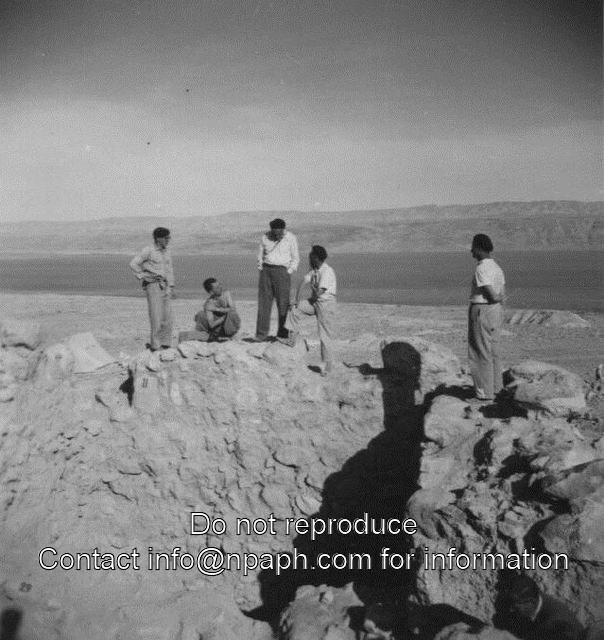 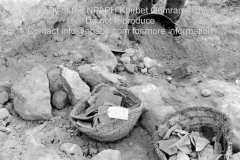 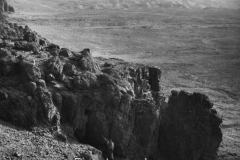 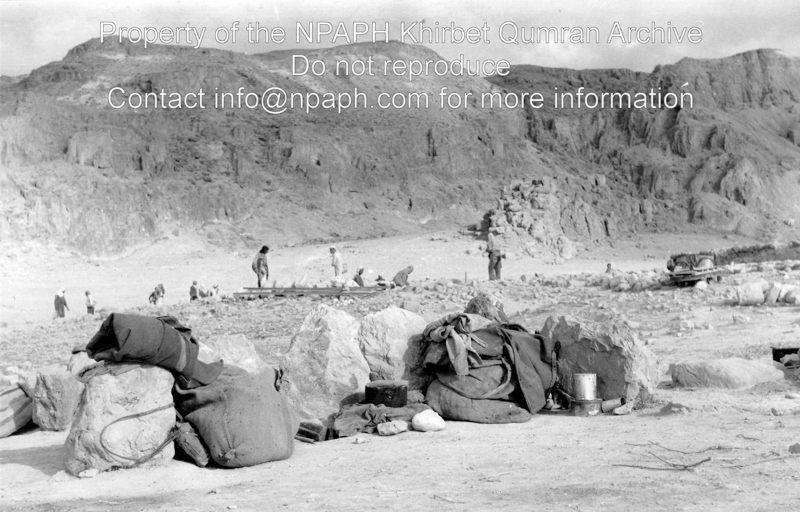 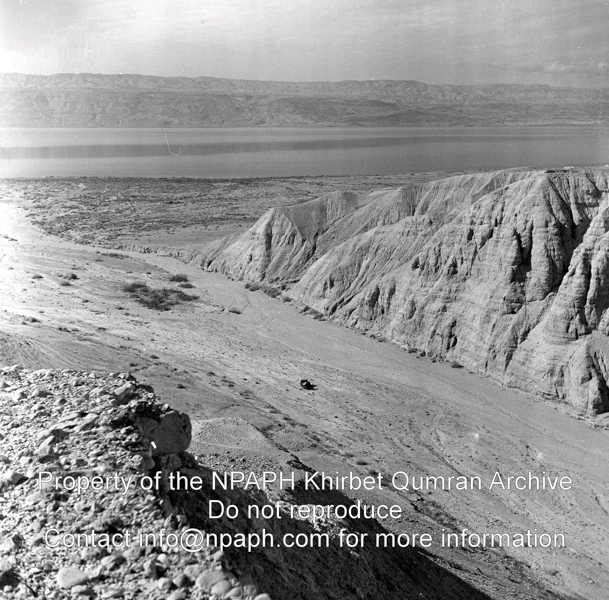 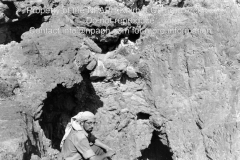 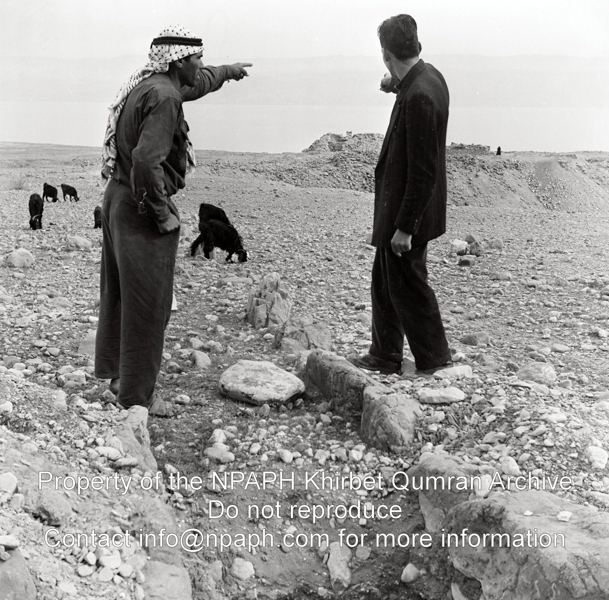 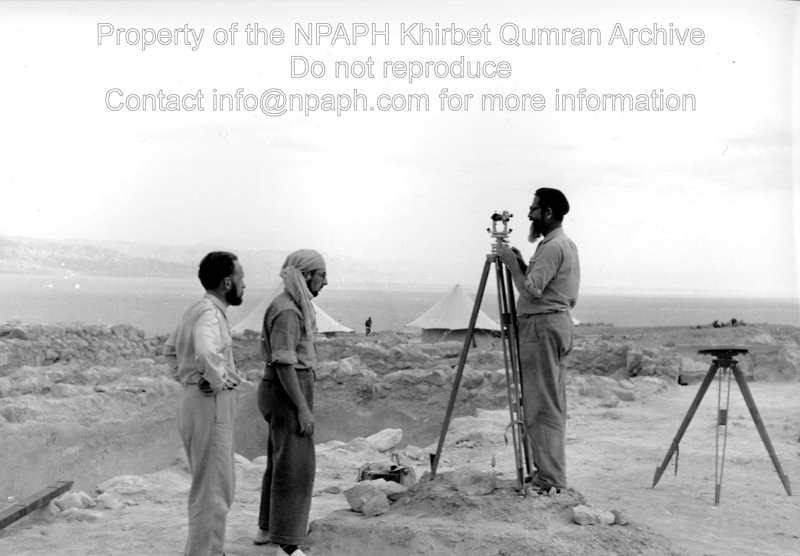 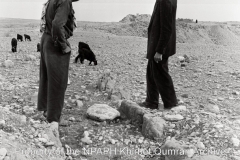 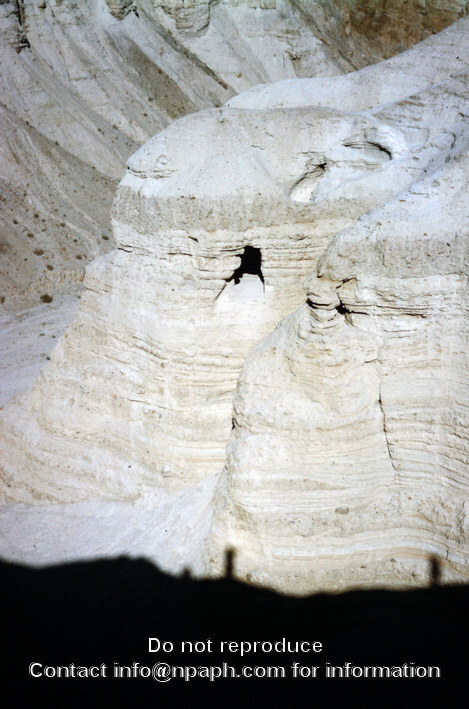 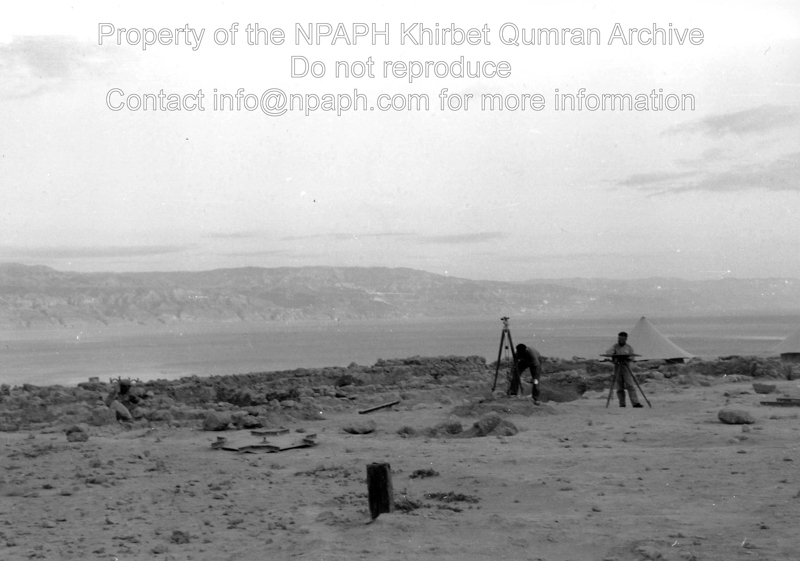 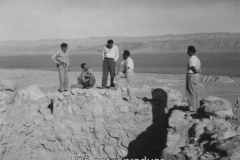 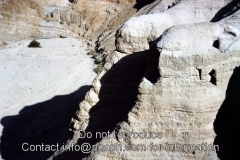 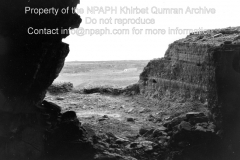 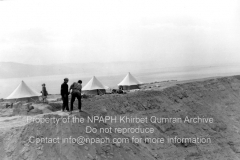 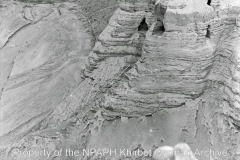 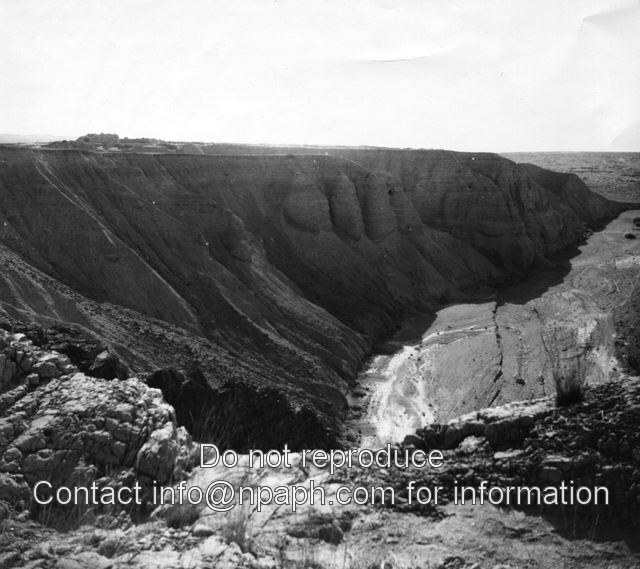 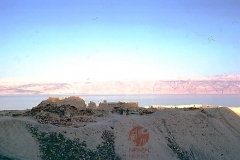 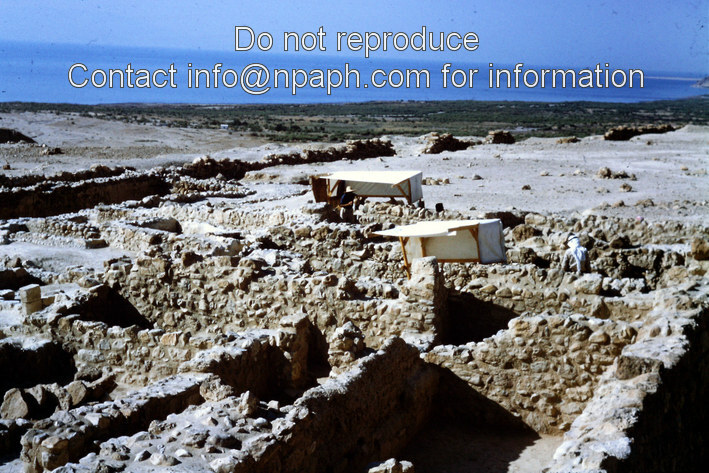 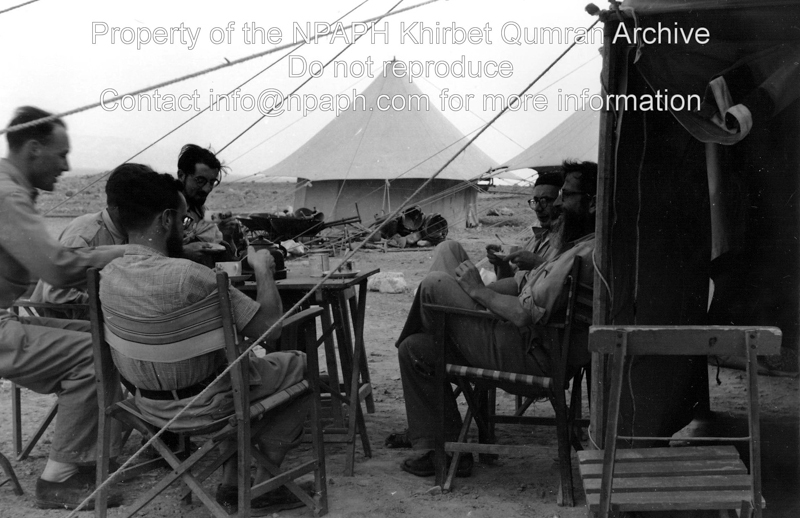 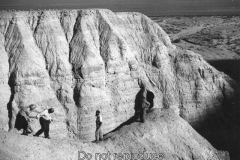 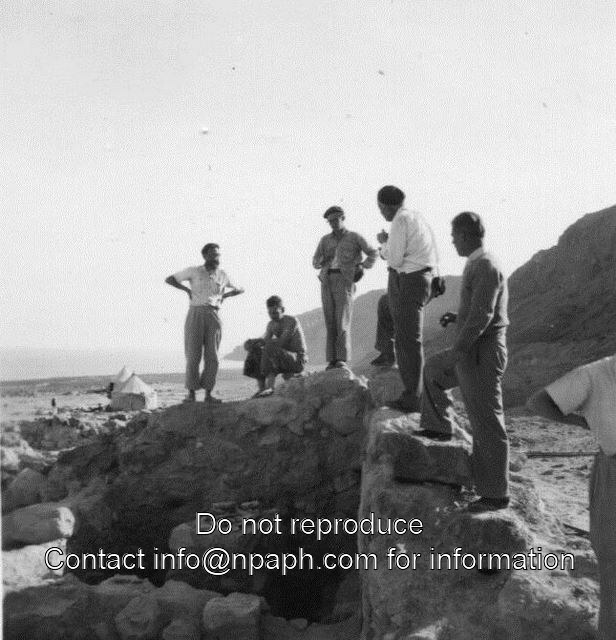 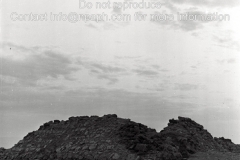 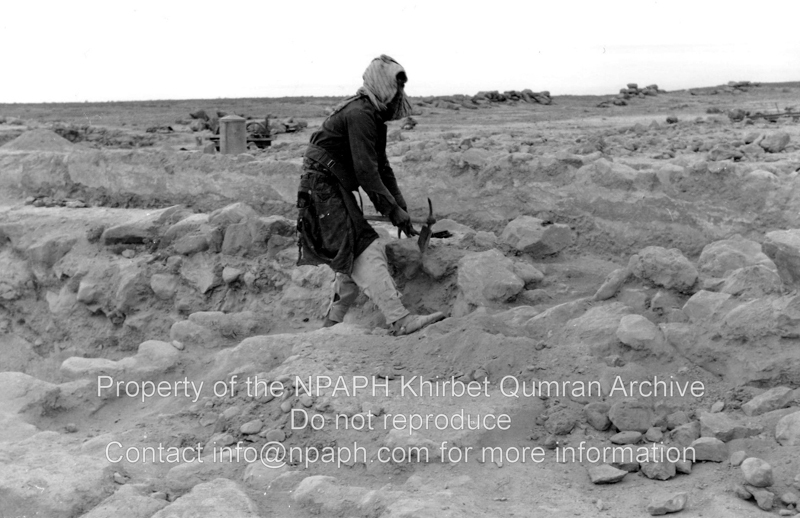 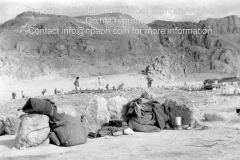 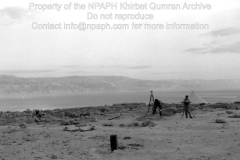 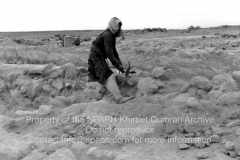 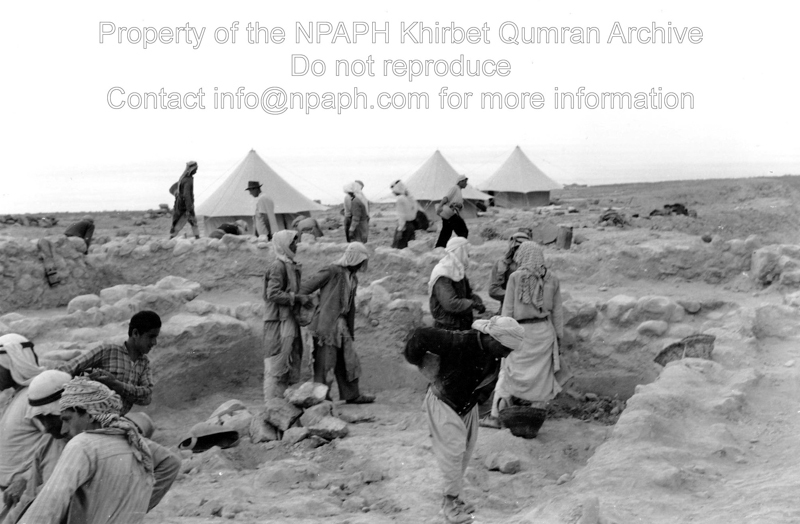 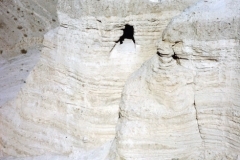 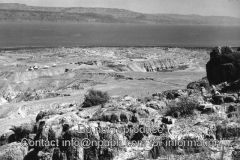 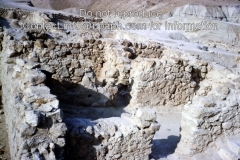 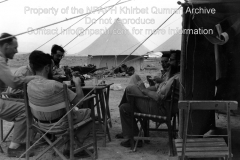 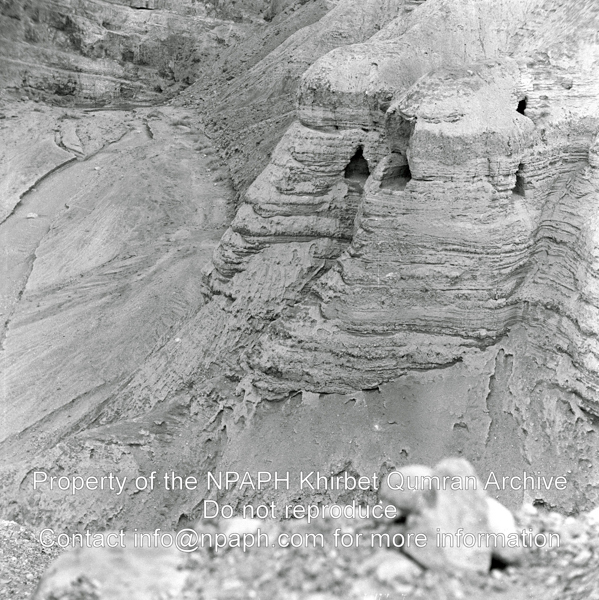 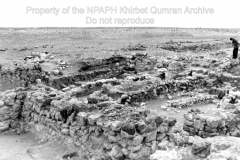 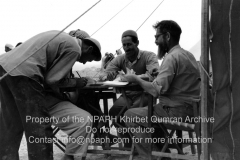 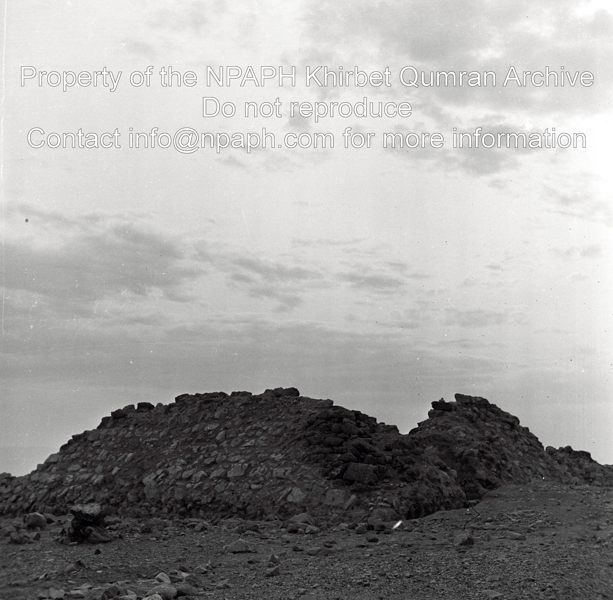 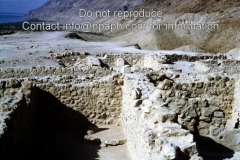 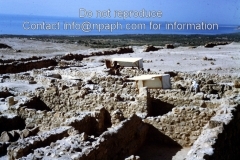 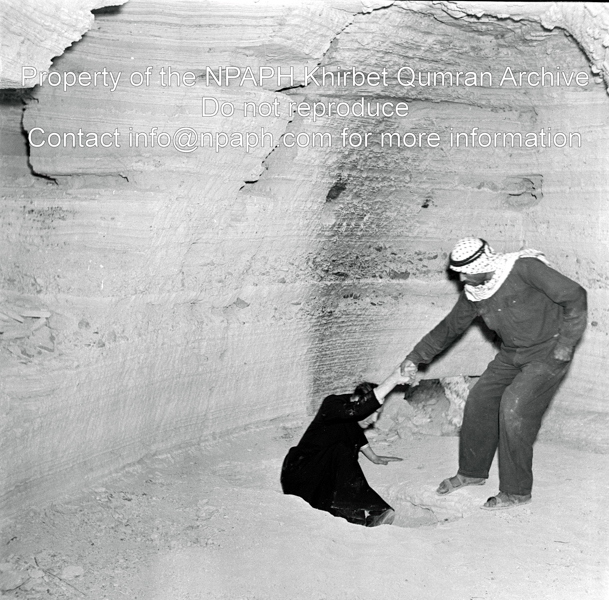 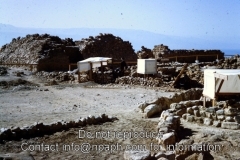 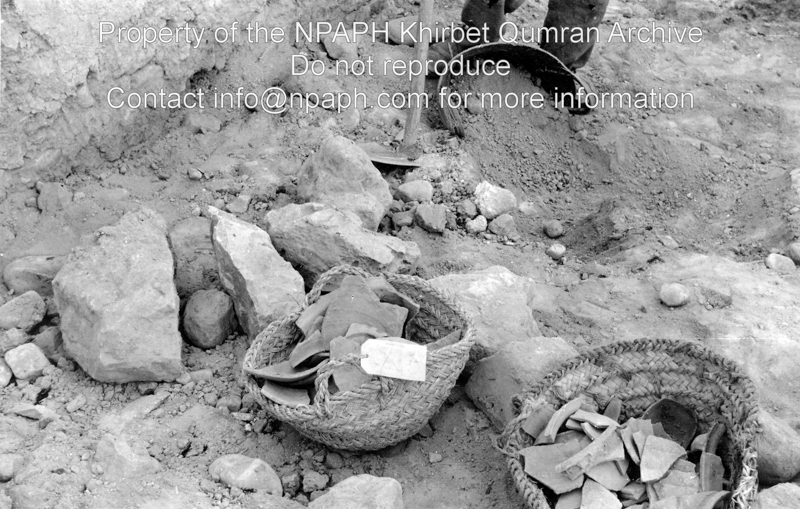 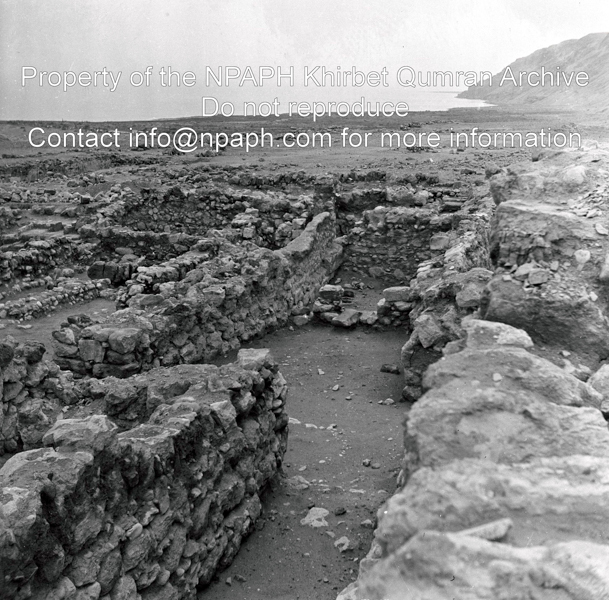 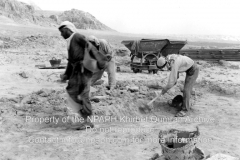 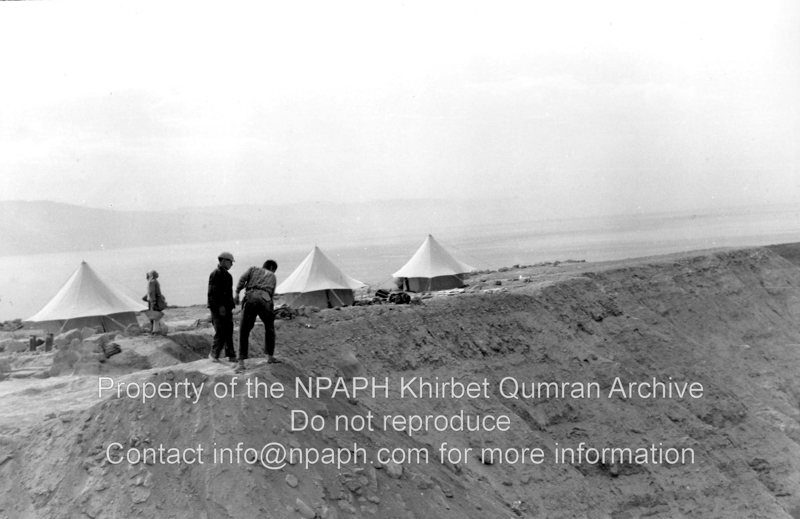 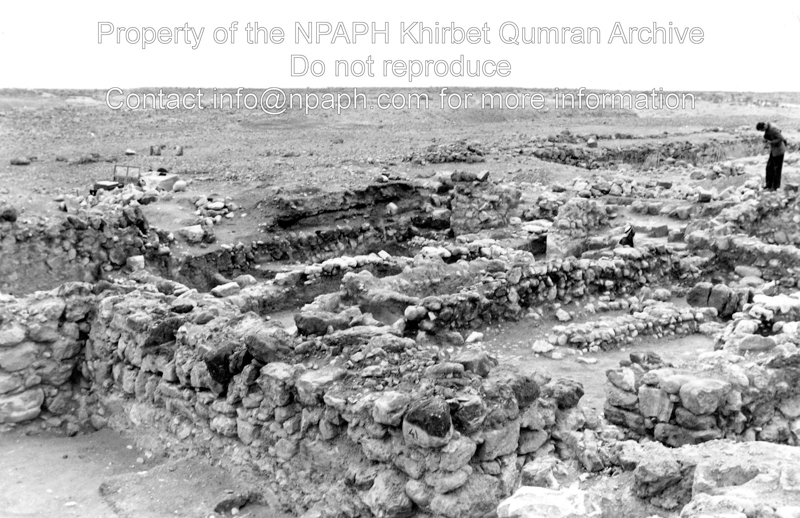 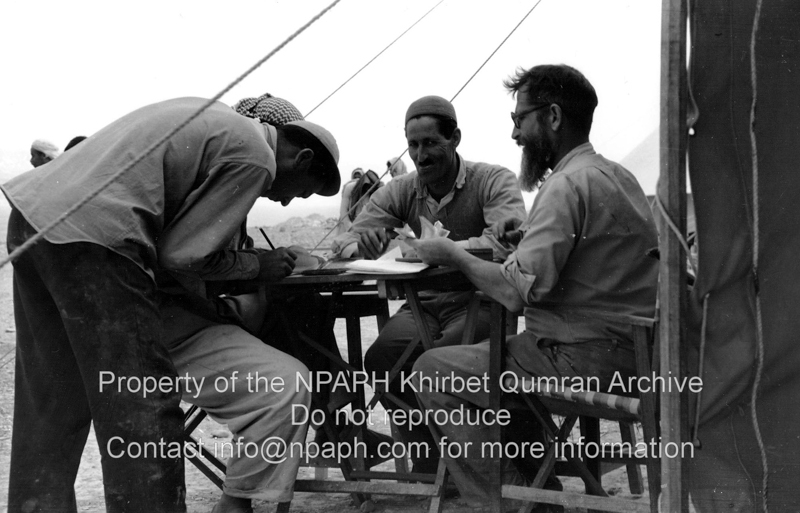 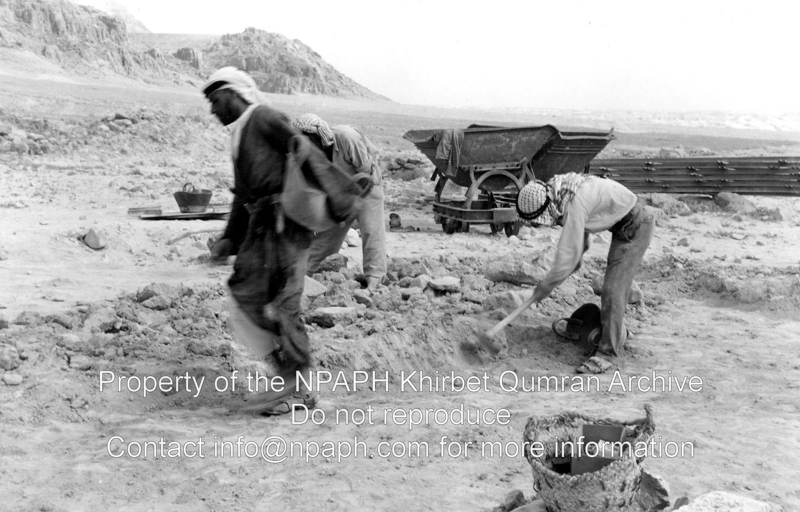 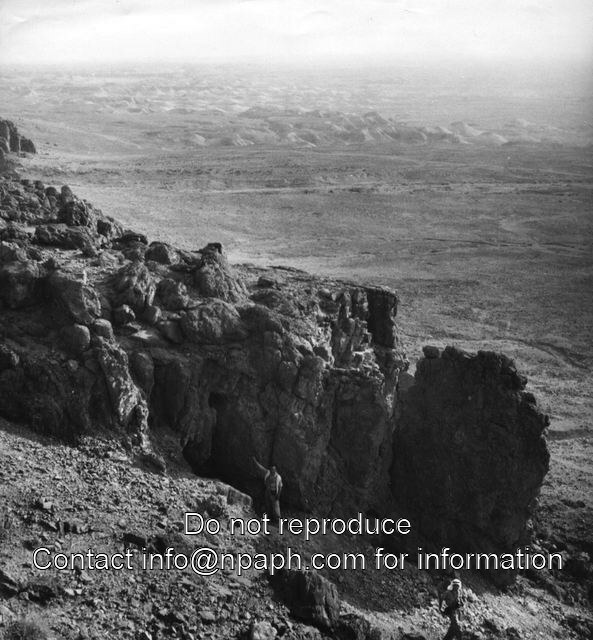 The NPAPH Khirbet Qumran Archive contains photographs made in the 1950s and 1960s. 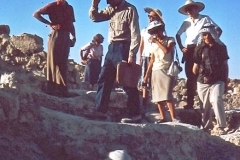 The photographs in the 1950s - while Roland de Vaux was digging there - were made by Lucas Grollenberg (fellow of the École Biblique in Jerusalem), Leo Boer (student of the École Biblique) and Peter Pennarts (Dutch travel photographer). 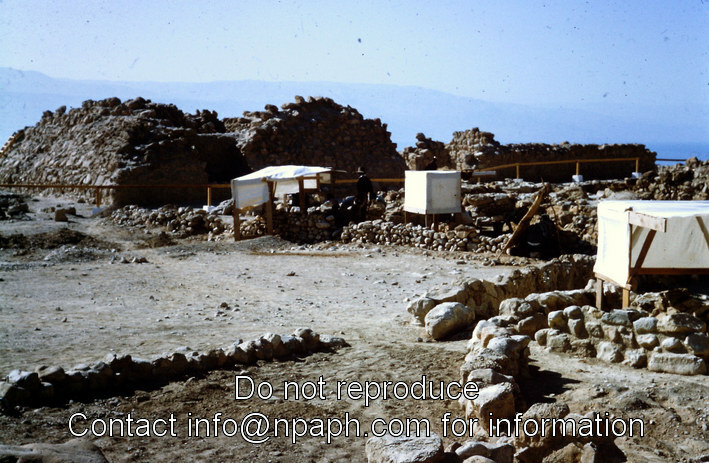 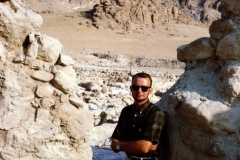 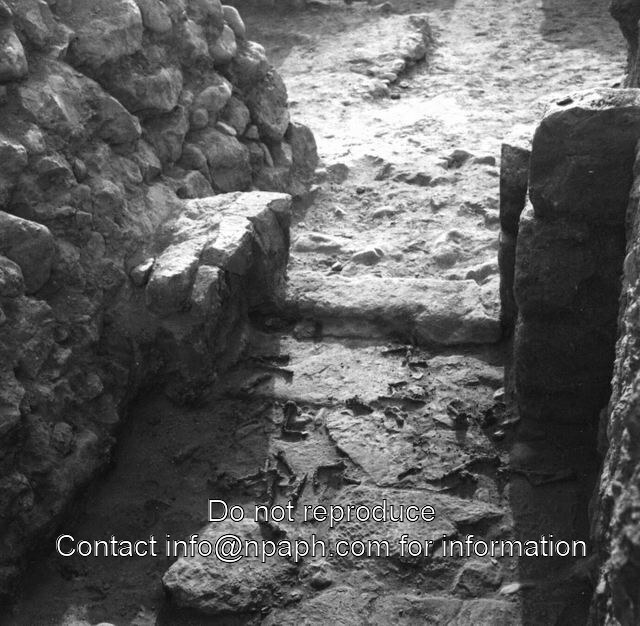 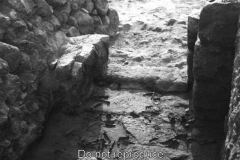 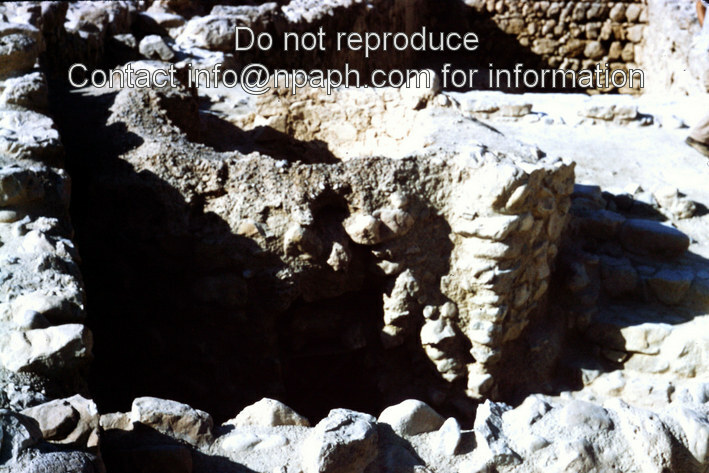 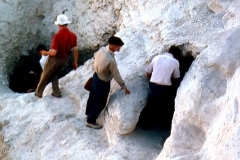 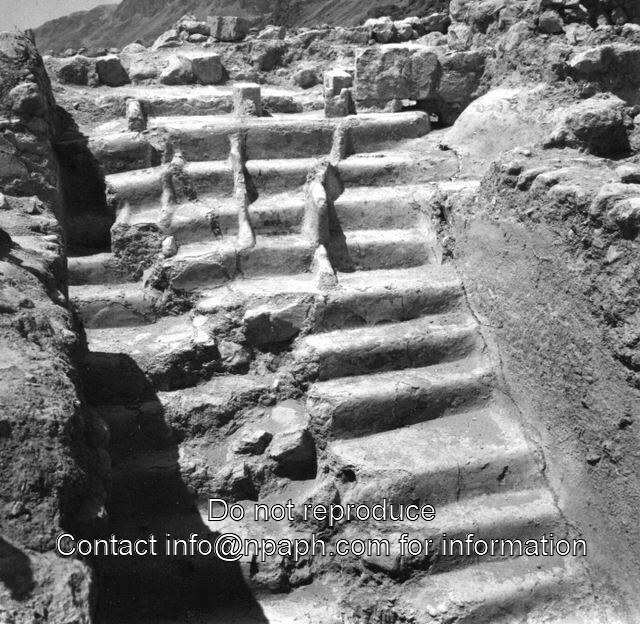 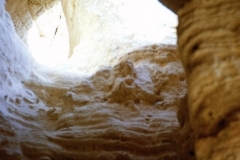 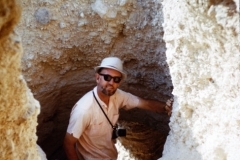 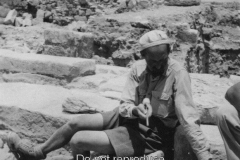 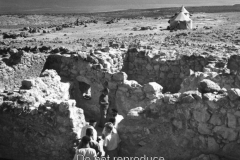 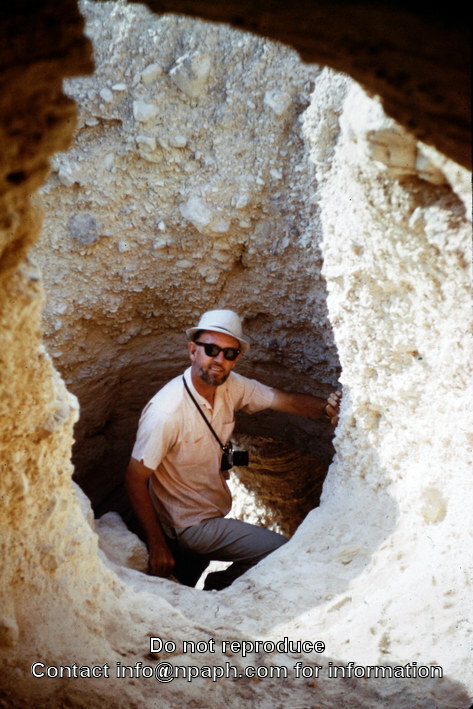 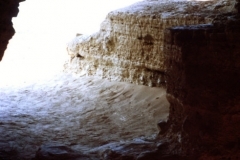 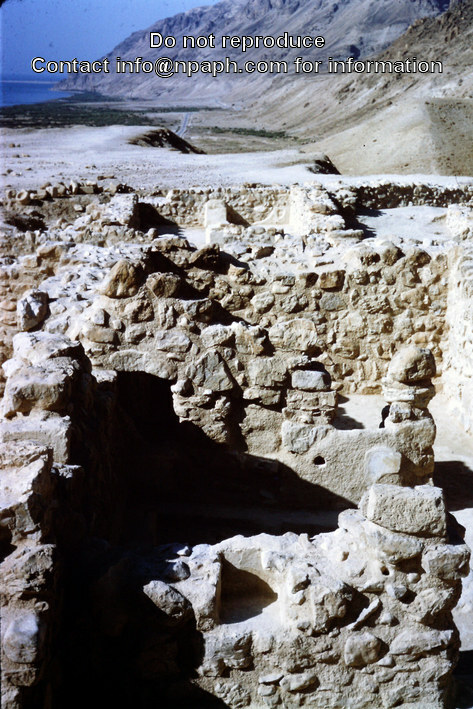 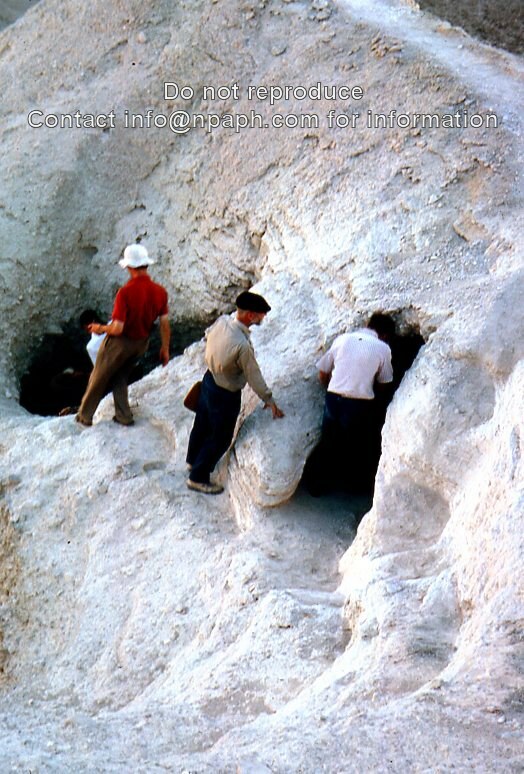 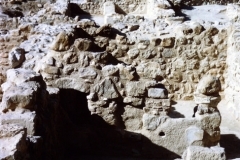 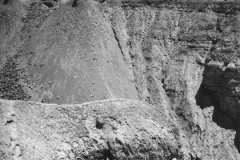 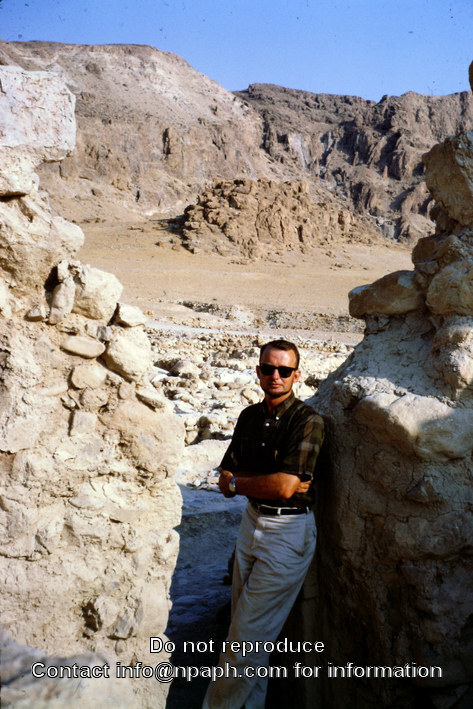 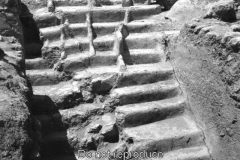 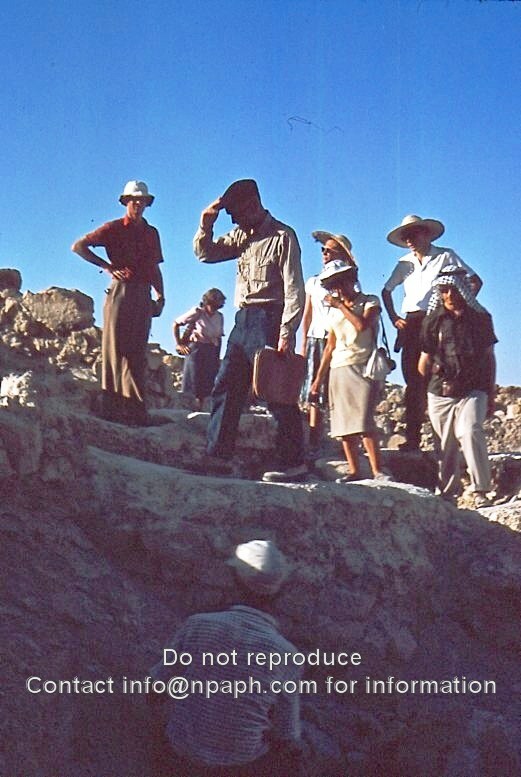 Dan Hughs was visiting the site in the 1960s while he participating in the archaeological excavation at Shechem.